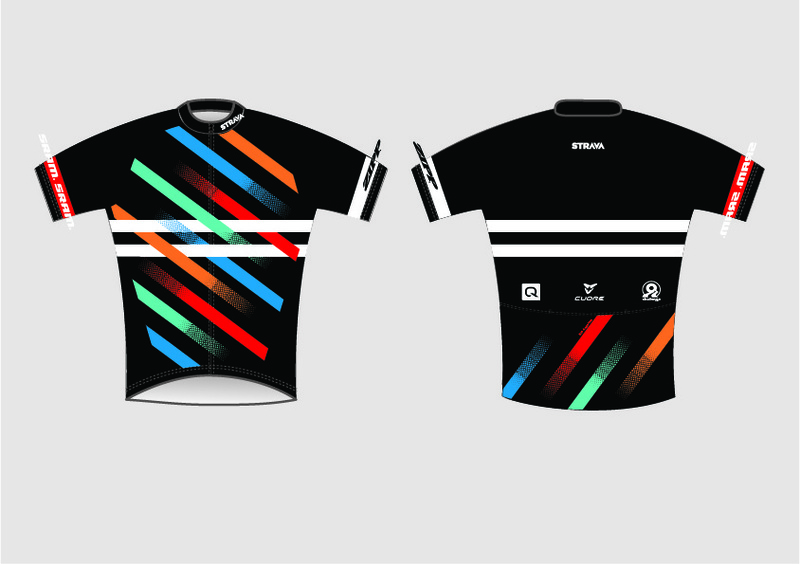 Elle Anderson is launching her own cyclocross program for the 2015-16 campaign with the support of SRAM and Strava, as well as racing for USA Cycling in select European races. Last year, Anderson raced the full 2014-15 European cyclocross circuit for the Belgian-based Kalas-NNOF cyclocross team. She gained valuable experience racing against the best in the world, but this offseason she realized that she needed some extra time to recover, and therefore will not start racing this year until November. For the third season, Anderson will race on SRAM Force 1 components, Zipp wheels and Quarq power meters. Alex Wassmann, Road Sports Marketing Director for SRAM, comments “Elle’s accomplishments in cyclocross go well beyond results. She has continued to expand the potential for Americans in Europe as well as as athletes that work full-time. She defines hard work and discipline and that represents our brand perfectly”. 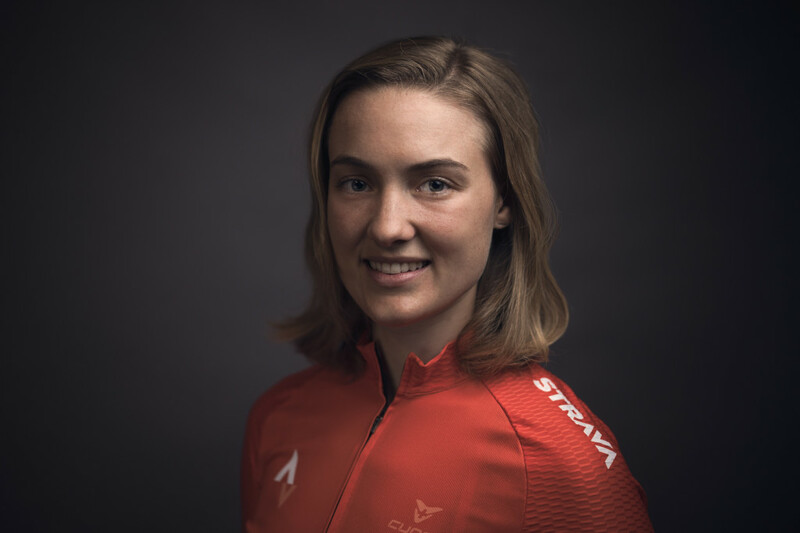 Strava, her current employer, will continue to be involved in her cyclocross racing, allowing a flexible work schedule in the fall and winter. Anderson will also be supported by Challenge tires, Cuore of Switzerland, and City & County Bicycle Co. Connecting with her roots, the Vermont native will be fueled by Untapped Maple products. Anderson will return to Europe in December with USA Cycling, in time for the Christmas block races and World Cups. But before then, she’ll ramp up her season in the U.S., staying close to her current home base in San Francisco. Still keeping her schedule flexible, she’s targeting a repeat of her 2014 podium at US National Championships, and she hopes to finish the season strong in January with the final two World Cups and World Championships, to be held in Zolder, Belgium.